The day after you turn 30, you wake up feeling accomplished, older, wiser and perhaps with a bit of a headache from the night before. You. have. arrived. When you have a free minute or two, take a look inside your wardrobe: Does it tell a story of the fashion mistakes, wins and impulse buys you made in your 20s? If you’re starting to question the vintage dress collection or the stiff, boring, office garb, say no more. 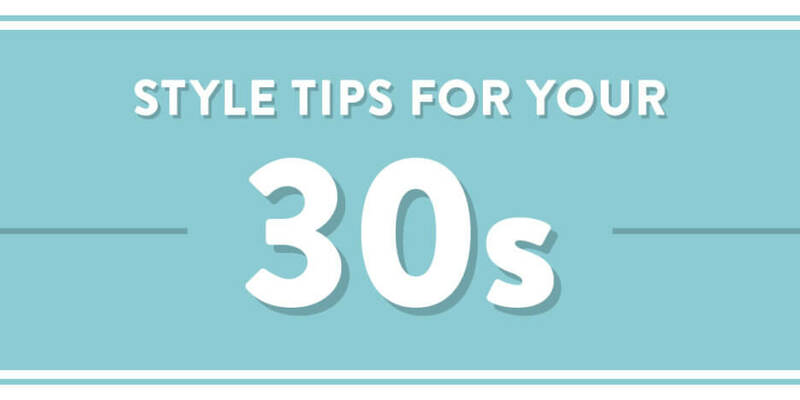 Your 30s is your closet’s coming of age, so use it to shape your next story. This might be of the moment right now but cleaning out your closet is a good habit to start and to continue for the rest of your life. Your 20s can be a time of constant change, moving from city to city, job to job and that probably means you’ve accumulated a lot of excess. Take a minute to reset, refresh and get rid of all that stuff. Plus, you can probably shed the cobwebs of your past while you’re at it. Take inventory of what you have (after you’ve done a clean out!) and think about what kind of wardrobe you want to build before you buy. And, also think about how it’s going to pay off in the long run and if you can see yourself wearing it in another year. We love trends, but try not to inundate yourself with them—you’ll end up right where you were at 28. This might sound totally “out there” but what’s your sign? Are you a Scorpio? A Leo? Do you know? We’re not saying that you need to believe or buy into anything Zodiac-related, but if you’re looking to mix up your style and don’t know where to start, just look to the stars. 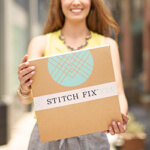 It’s a fun, fresh way to let go of what you think you should wear and follow some unconventional advice. After fashion, we’re skincare junkies. But, we think they can go hand-in-hand. After all, they’re both a way to show and express who you are. But we also believe that you should be wearing makeup to highlight not hide. Or, to even abandon it all together in favor of a fresh face, no makeup look. Use your 30s as a time to concentrate on what makes you feel confident and fresh—maybe it’s a new skincare regime or a berry lip. Whatever it is, invest in some self-care and “me” time to find out. Spend some money on denim in your 30s. We know you wear them every day, so put your money where you spend your most time—in your jeans. And, invest in a few pairs: high-waisted, wide leg, boyfriend and something on-trend that you can shake your head at in a few years. It’s okay—have some fun. If you’ve been eyeing a leather jacket for a year or more, it’s time to just bite the bullet and buy it. You’ve tried it on a million times, you know it fits, you love the way it feels—you won’t regret it. And, if you consider the cost per wear, it practically pays for itself. You’ll be wearing it a lot. Trust us. Closed toe, open-toe, it doesn’t matter. Every woman needs a classic black heel, and there’s no time like the present to invest. The only rule of thumb? Take care of them! If you wear them every day to work, make best friends with a local cobbler. If you only wear them once in a while, you should take them in after every wear for a good shine. When people hear tailored, they think one of two things: workwear or alterations. We mean neither. 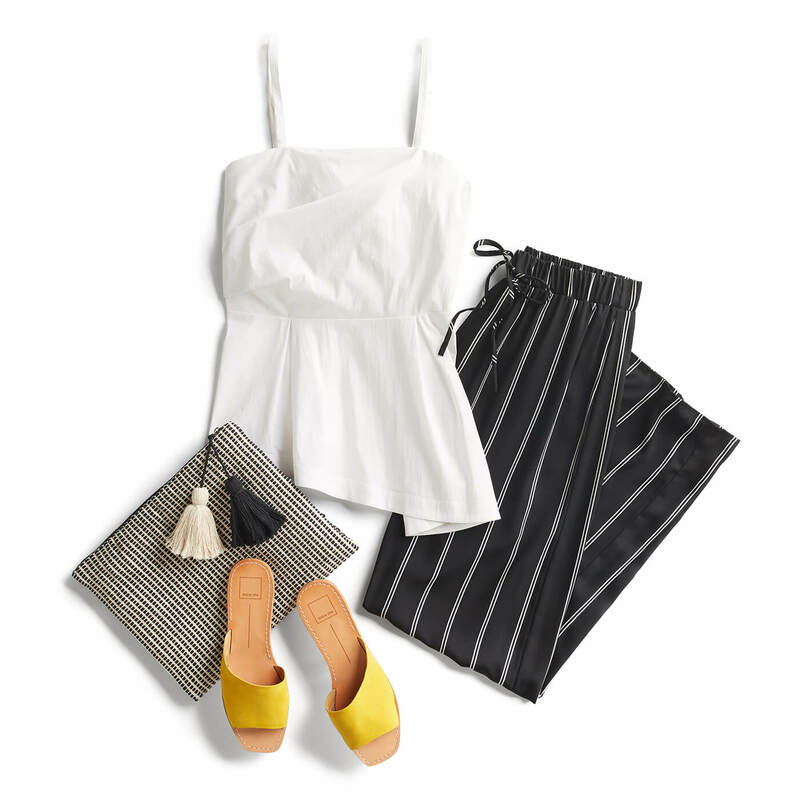 To own your style in your 30s you need to start investing in pieces that fit you—from trousers, to denim, to blouses, to blazers. Try a pencil skirt or midi-dress for once. Structured clothing can really make a difference. If you think events in your 30s will slow down, you’re wrong. You’ll still have plenty of weddings to attend, showers to show up to, and dinners out with friends. It’s a great idea to finally buy a dress that you can wear to them all. Invest in something either avant-garde or classic, just keep the color solid so you can give it versatility with your accessories and makeup. 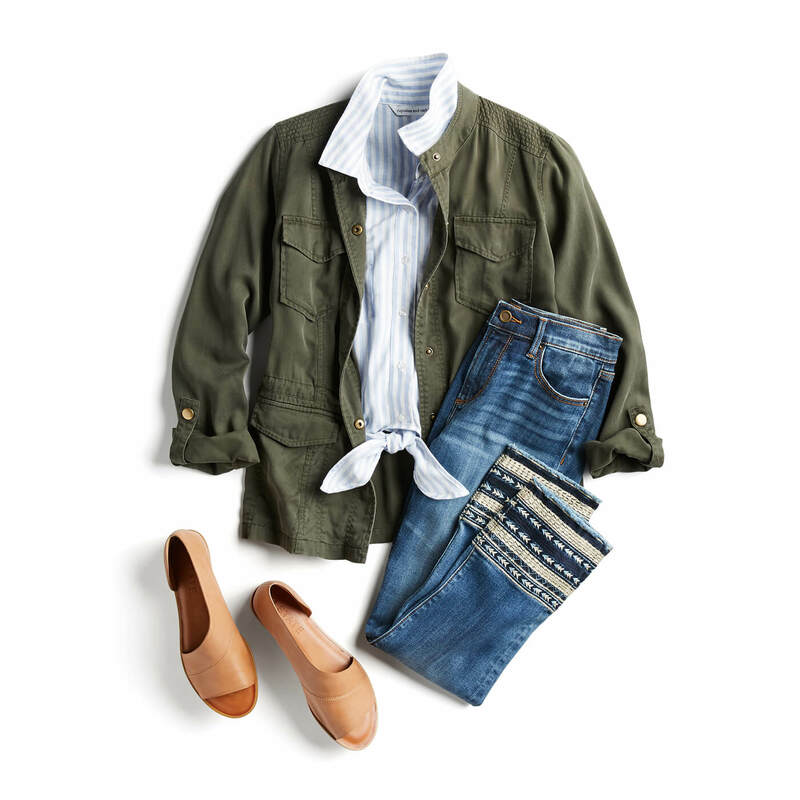 We know they’re hard to get rid of, but even sometimes your most sentimental pieces don’t belong in your closet. If you really can’t part ways, make sure that you take them out of your closet and store them elsewhere … for safekeeping. Your college sweatshirt: Oh, we know this is so controversial which is why it’s at the end of this post! But seriously, nobody cares, and if you can’t part ways, wear it indoors only. Too-short LBD: We’re all about the LBD. Even the mini-LBD. This is in reference to the Vegas clubs of yesteryear. If you must wear one again for old times sake, rent one or borrow one from your (younger) friend. Have tips of your own for dressing in your 30s? Tell us & your stylish peers in the comments below!